If you are the proud owner of a classic car and want classic car insurance to protect your investment then look no further than Keith Michaels Insurance PLC. We provide classic car insurance for all sorts of unique or cherished vehicles. From kit cars, to vintage cars, and rare cars, our insurance policies are second to none in this specialist area. Most of these cars tend to be over 20 years old, but we can insure those over 15 years in certain circumstances – please call to see if your car qualifies. 9 times out of 10, people’s classic cars sit in garages for long periods of time and are rarely used out on the open roads. Our team of specialist insurers can look at every detail of your individual circumstances and find the most competitive insurance quote for you. Almost certainly a 2nd or 3rd car and covering a limited mileage each year, we have schemes that take this into account – please ask for our agreed value car insurance policies as well. 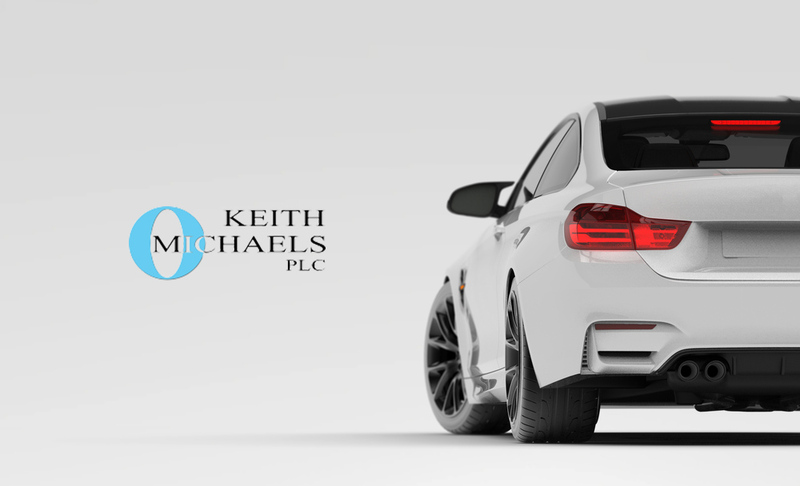 We have some exclusive insurers who can find the best cherished car insurance policy for your particular arrangement; we are proud to be able to compete with any other insurer in the market, and for this reason Keith Michaels is your one stop shop for classic car insurance. Classic Japanese Car Insurance is now available through a number of schemes we have negotiated with insurers. If you’re lucky enough to own a car that was in very limited supply or simply one of a kind then you will know that finding insurance is never an easy task. Here at Keith Michaels we can get the rare classic car insurance policy you never thought was possible, simply by listening to your requirements and filtering through our large list of specialist policy providers. If you’re looking for a competitive classic car insurance quote, speak to Keith Michaels today. You can also submit an online quote request form and one of our specialist brokers will be in touch.